The Hannon Group is a selected finalist for a Public Relations Society of America (PRSA) 2016 Silver ‪‎Anvil‬ Award for its public relations work with GMMB for promoting the Maryland Health Benefit Exchange and health insurance enrollment to the African-American community. The Maryland Health Benefit Exchange launched Maryland Health Connection in 2013, an online marketplace for quality, affordable health insurance. The Hannon Group and GMMB campaign plan focused on addressing growing concerns that health insurance is not affordable and help increase enrollment in private health insurance plans. The team used social media, events, and community outreach to leverage the best possible result from efforts for targeted audiences. 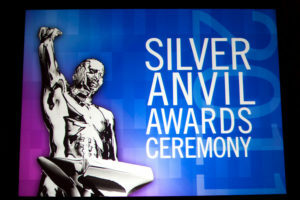 The PRSA Silver Anvil is awarded annually to organizations reaching the very highest levels of professional achievement. With more than 700 entries for 25 categories, The Hannon Group is honored to be among the finalists. 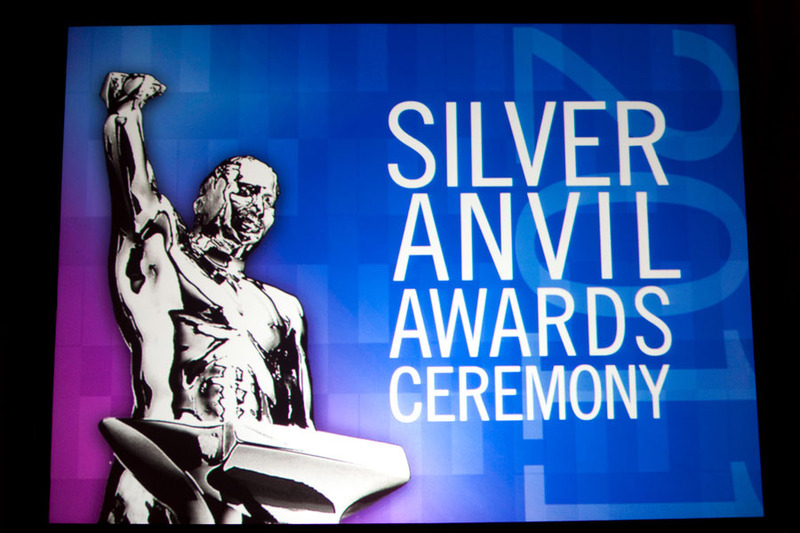 Winners of the Silver Anvil Award and the Silver Anvil Award of Excellence in each category will be announced on June 9, 2016.